Precision Masonry is proud to serve the residents of north Alabama and southern Tennessee. 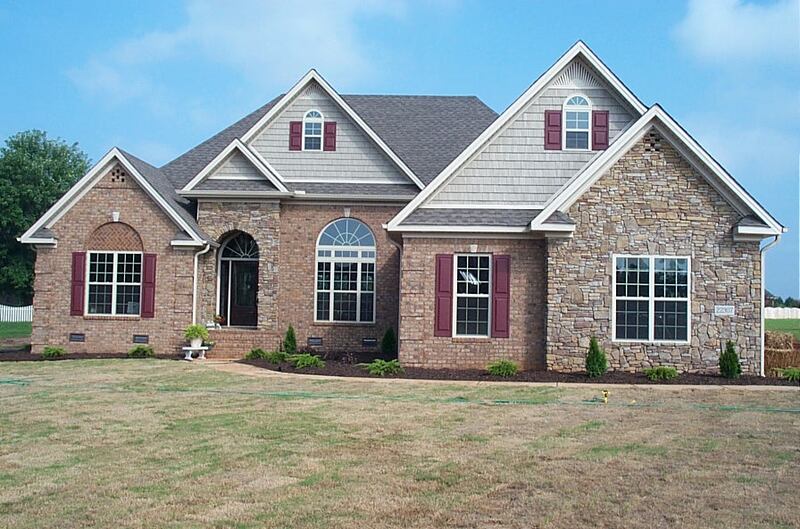 Located in Athens, Alabama, Precision Masonry is one of the premiere masonry contractors for unique designs. Working with residential and commercial contractors, as well as individuals, Precision Masonry is always “Striving for Perfection”. It is our desire to deliver our clients the best work at fair prices in a timely manner. If you are looking for quality work at reasonable prices, Precision Masonry is the company for you. With more than 45 years of construction experience, Precision Masonry has extensive experience with brick, block, stone, rock, tile, and slate. Are you looking to build a new home; add an addition to your existing home; a garage; storm shelter; patio; Bar-B-Q; water garden; flower beds; etc.? Let Precision Masonry help you with design and implementation. If you are a contractor or developer and need ideas, Precision Masonry may be your answer. Allow us to help make your projects stand apart from the “norm”. Precision Masonry is proud to work with the home owners of Brigadoon Village, a gated, waterfront community. Precision Masonry, because it's your home!